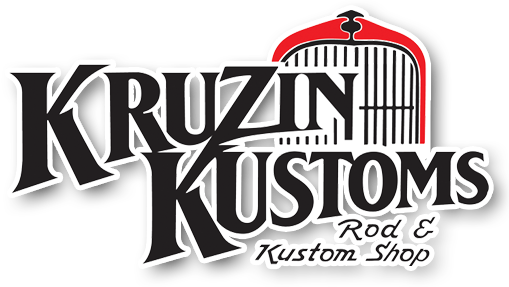 Kruzin Kustoms Rod & Kustom Shop are proud to be offical New Zealand dealers for Ididit. 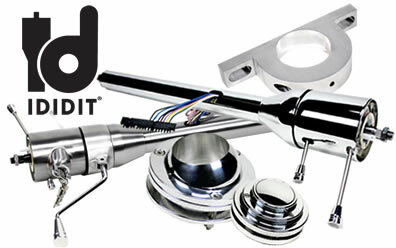 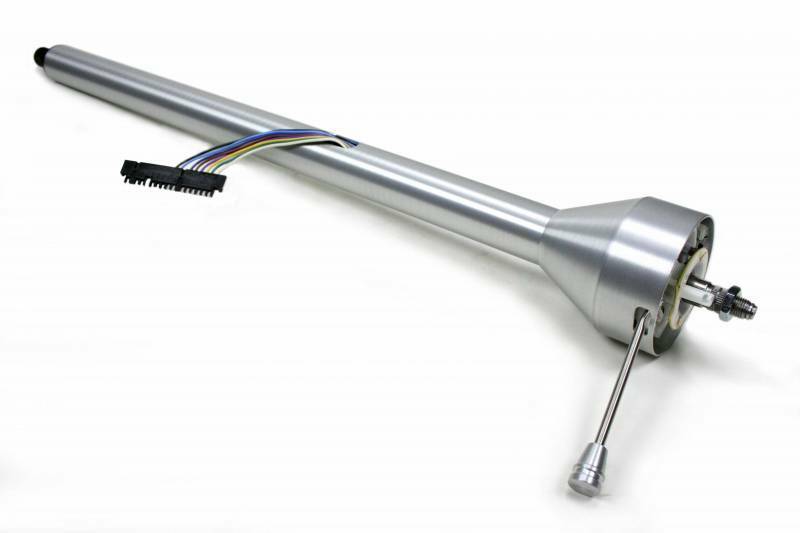 Our rod shop carries a comprehensive range of quality Ididit componentry at NZ's best prices. 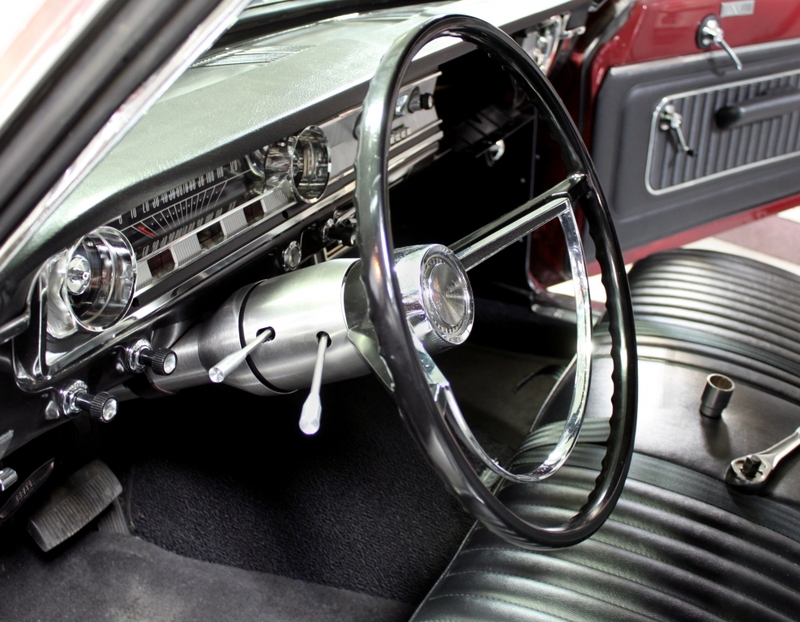 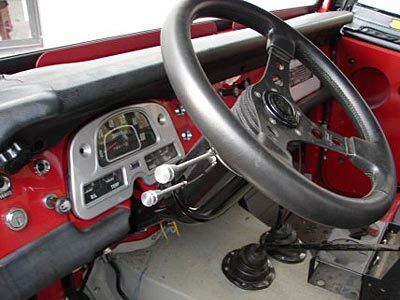 From steering columns to column drops and floor swivels...we have plenty in stock! 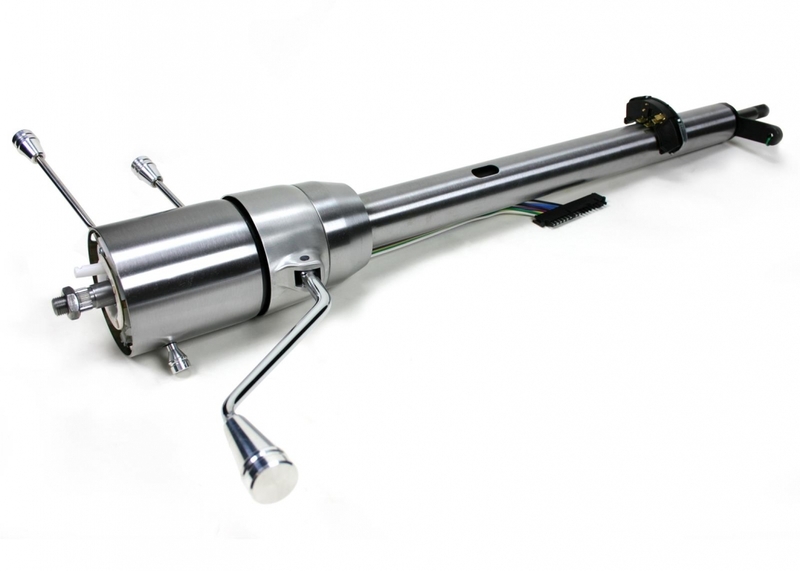 Columns start at just $369.00 including GST and we have tilt and non tilt options in stock.